If the idea of Eiffel Tower or Great China Wall doesn't appeal your taste of travel, then you should experience these exotic and offbeat destinations in the world. Some unexplored destinations are unique and breathtaking and far more peaceful for tourists. The calmness and serenity of these places will give you an enthralling experience and for making memories. 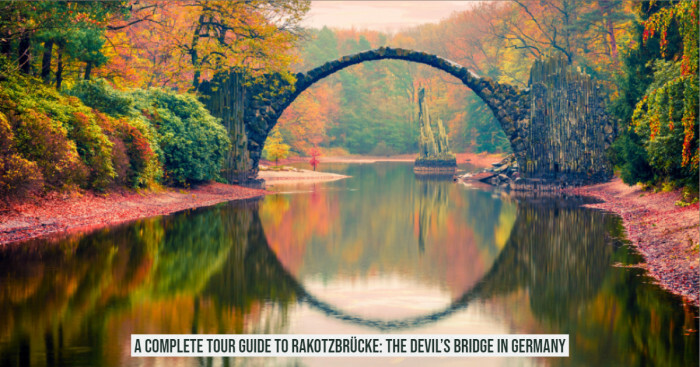 These unique destinations not only promise the beautiful sceneries but also take you on an unusual vacation. 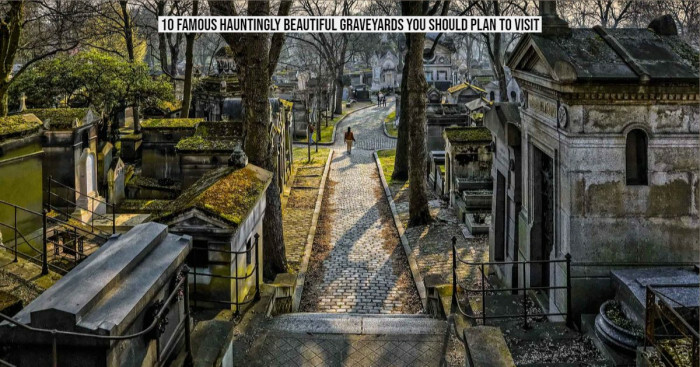 Here’s a list of some strange vacation destinations that you should visit in your lifetime. Pancakes rock is located on New Zealand’s South Island. 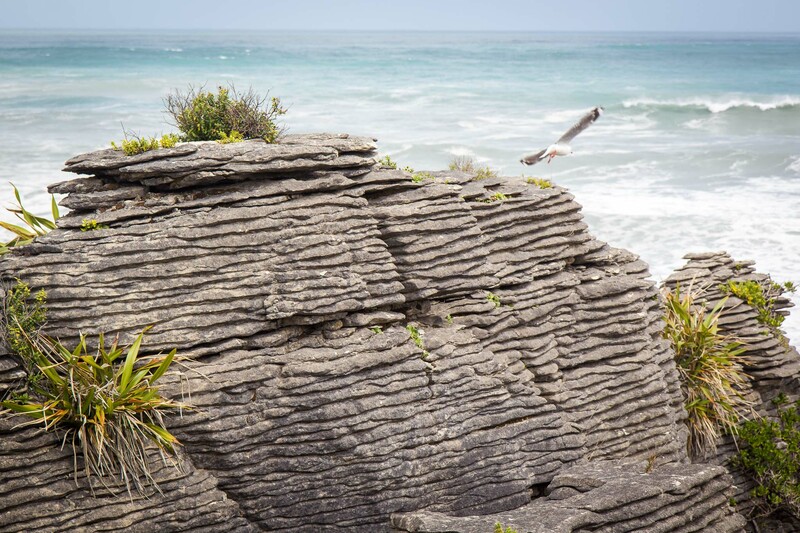 These rocks are present on the western edge of the Paparoa National Park. This place has rocks of limestones and sandstones on the seashore. Sandstone is softer than the limestone and it thus erodes the rocks eventually in a period of 30 years giving it pancake’s shape. 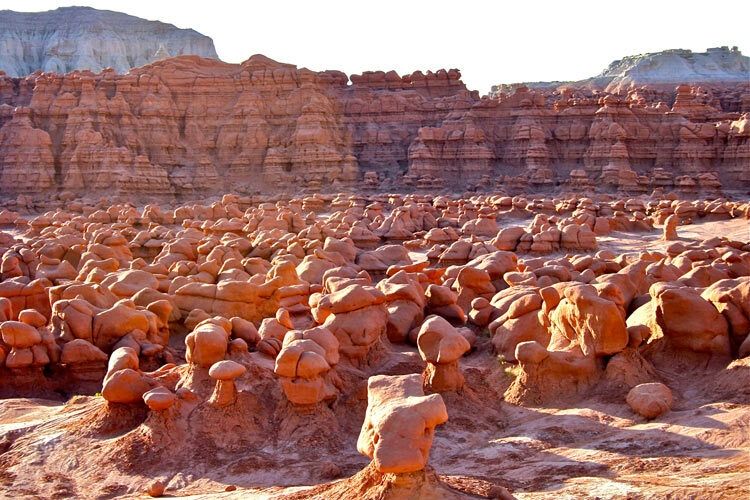 This inhabited valley is just a mile away from the Salt Lake City of Utah and will make you feel as if you are on planet Mars. This unusual destination has soft sandstones which have taken shape of hoodoos and strange pinnacles like that of Goblins’. This eerie landscape is about two miles long. It's worth exploring place if you’re looking forward to an unusual vacation. 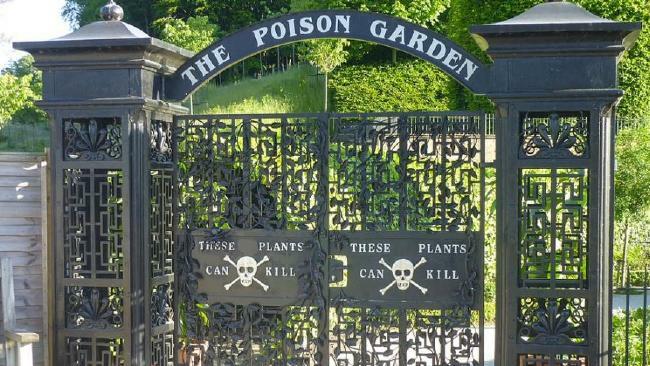 This garden is adjacent to the Alnwick castle in England. The most interesting attraction of this garden is written on the gates itself. There are so many gardens in the world that are known for their healing but this garden is just the opposite. Plants cultivated in this region can kill you. But still, it is a popular destination as the grass of this garden is shown around the Hogwarts castle in the famous Harry Potter movie series. A popular attraction in central Turkey is known as Cappadocia. You will get to see the fairy-like rock formations, also known as hoodoos, at this place. 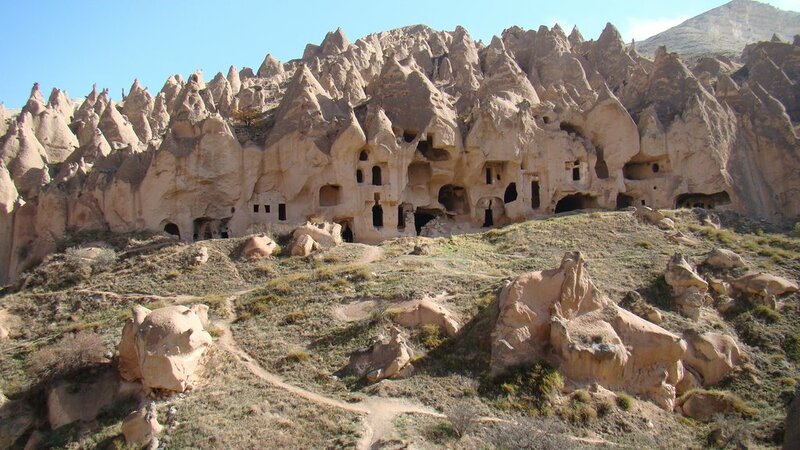 Cappadocia’s early inhabitants turned this place into homes and churches. These castles or pinnacles of fairies are carved by erosion for millions of years. 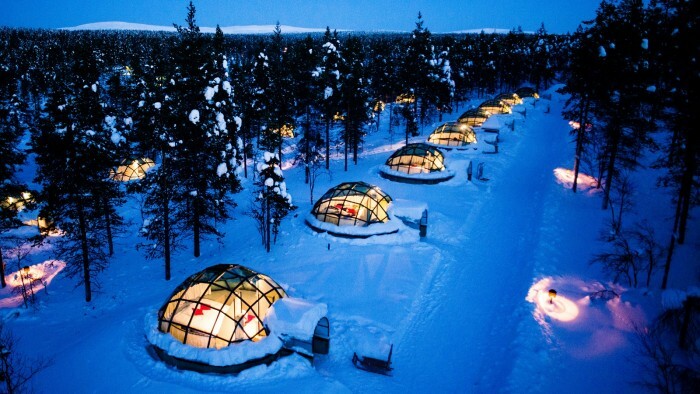 A tourist who wishes to spend vacations in the rough snowy destination can visit the Igloo village in Finland. The visitors can experience the encompassing snow, lights and glass igloos which are unique in the world. Sleeping in the icy cave is just like a dream come true for those who will visit the igloo for the first time. Do enjoy the vacation at this wonderful place. 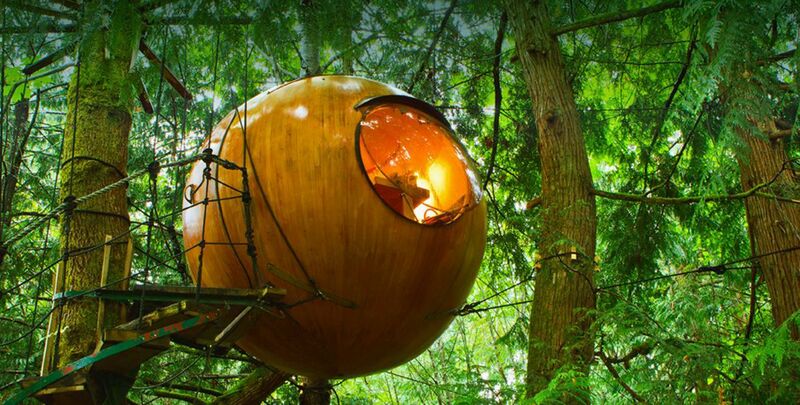 Sleeping on the trees and swinging with its waves is what you will experience in the Free Spirit Spheres of Canada. The coolest aspect of this hotel is that it sways with the winds. So if you dreamt of spending a night over the tree, then this is one of the best place to visit and enjoy in nature’s lap. 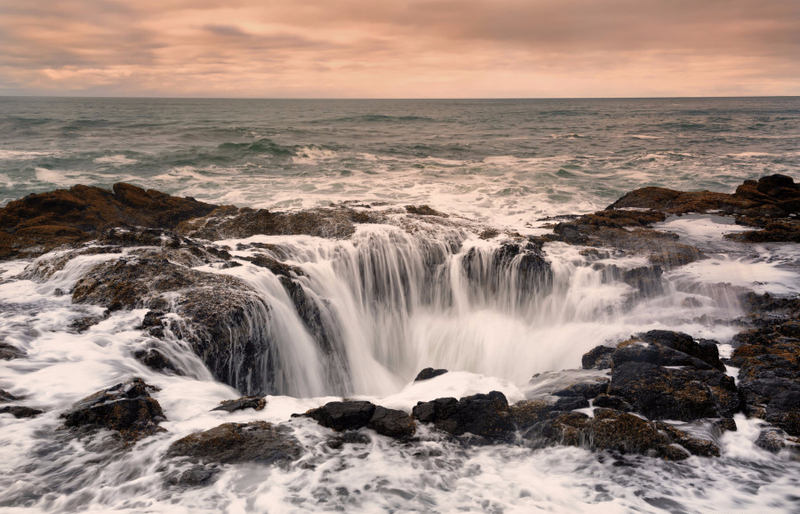 Thor’s Well is also known as ‘Spouting Horn’. During the bad weather conditions, the surf goes down inside the sinkhole and then comes upward with a great force. It can be viewed by taking the Captain Cook trail from the Cape Perpetua Scenic area visitor center. But for your own safety, it’s better to stay away from it during winter storms and rough weather. 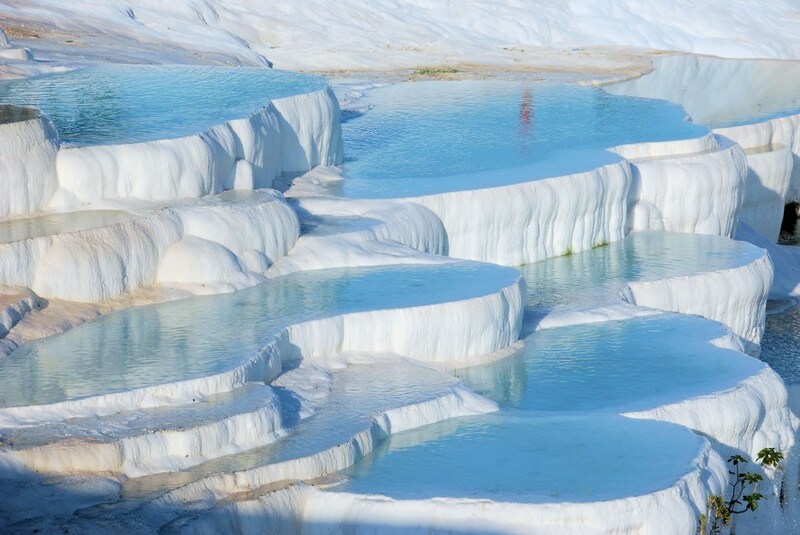 Pamukkale is an amazing place in Turkey and is included in the UNESCO World Heritage list. This place is also known as cotton balls. These thermal pools are filled with natural hot springs and cascade down the various tiers. It is a great place to relax and take a dip in the thermal pools. 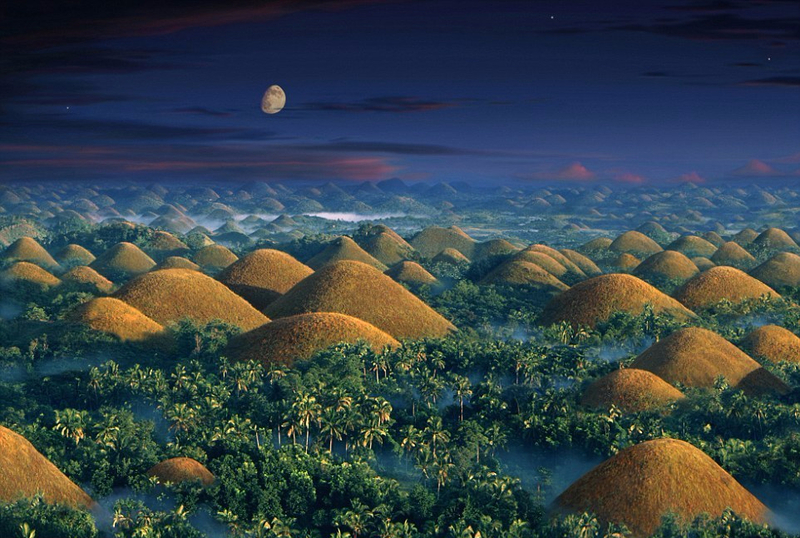 Bohol’s 1700-year-old conical mountains is a UNESCO’s World Heritage site. These regular shaped conical hills are a result of rainwater and coral deposits. Situated at the center of the Bohol’s Island, the Chocolate Hills earned their chocolate name because the foliage of the lush green mountains turns into chocolate brown color during fall season. These mountains are found in the Northwest of Hunan Province in China. These limestone pinnacles are covered in the lush greenery shrouded by the mist and fog. You will be mesmerized by the breathtaking views of the long trails of the mountains from the Huangshi Tianzi mountains (son of the heaven). 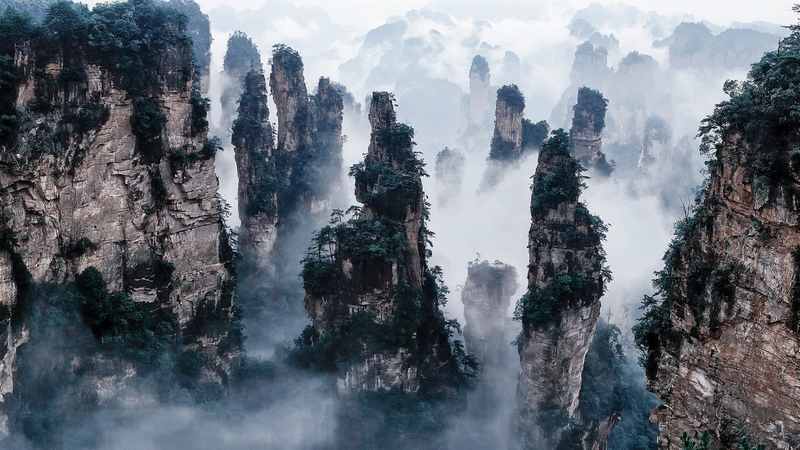 The floating mountains in the movie ‘Avatar’ were inspired by these mountains. 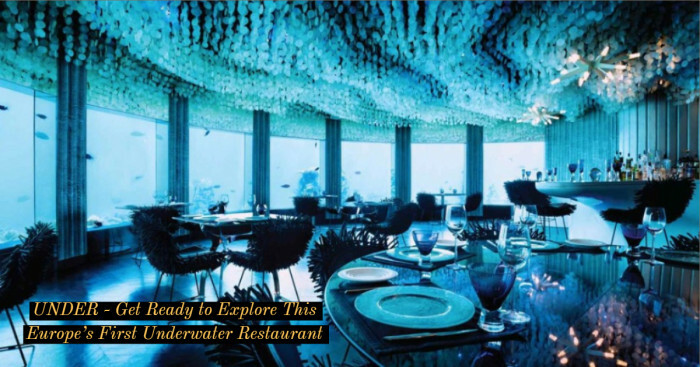 These are some most beautiful and unusual destination vacations which you must visit once in your lifetime for an ultimate experience.